Got your heart set on a Jaguar F-Type and think that the new turbocharged 2.0-litre version will finally bring it within reach? Think again. You’ll need to shell out a whopping £729 per month on a three-year PCP finance contract (with a £6,162 deposit and 10,000-mile-per-year allowance) for this ‘entry-level’ car – a huge £216 more every month than its closest rival the Porsche 718 Cayman PDK automatic (with identical contract terms). Don’t think this is a one-off, either. Whether you want a faster, more exciting sports car, a better sounding, easy-to-live-with all-wheel drive coupe or a more practical, all-electric – but still much more rapid – upmarket five-door, you could save thousands over three years by shunning the F-Type. 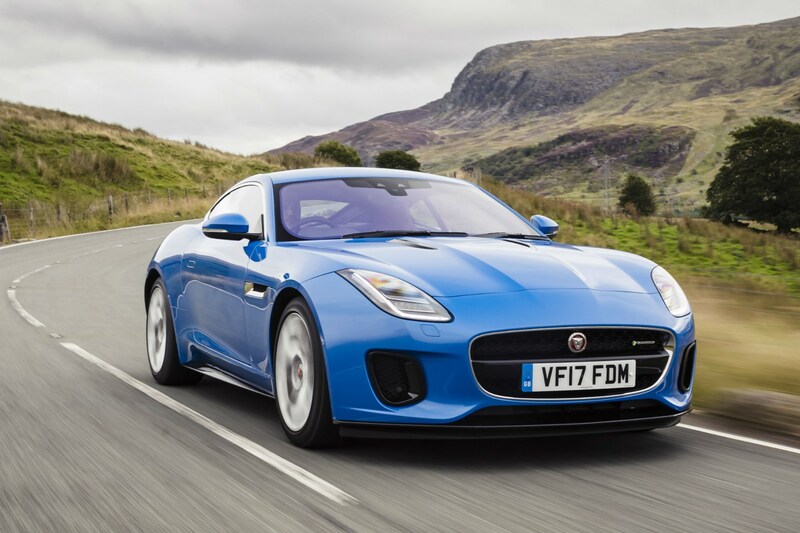 Despite the sky-high costs, Jaguar claims that 80% of F-Type drivers finance their cars. If you want the best car for your budget, however, we’ve rounded up seven options that offer far more for your money than the extremely expensive Jaguar. 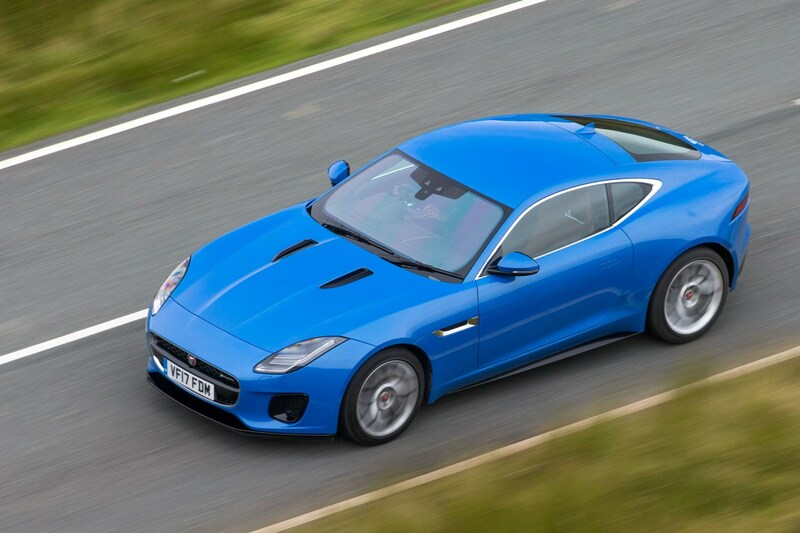 Jaguar itself bills the Cayman as the closest rival for the new F-Type. Look at the figures, though, and it’s hard to see what the Jaguar offers, above a substantially depleted bank balance. Power is identical at 300hp, though the Porsche weighs 85kg less – meaning it’s not only nearly a second faster to accelerate to 62mph, but it’s also 1.7mpg more economical at 40.9mpg. That lighter weight contributes to the Porsche being the more agile machine around bends, too. 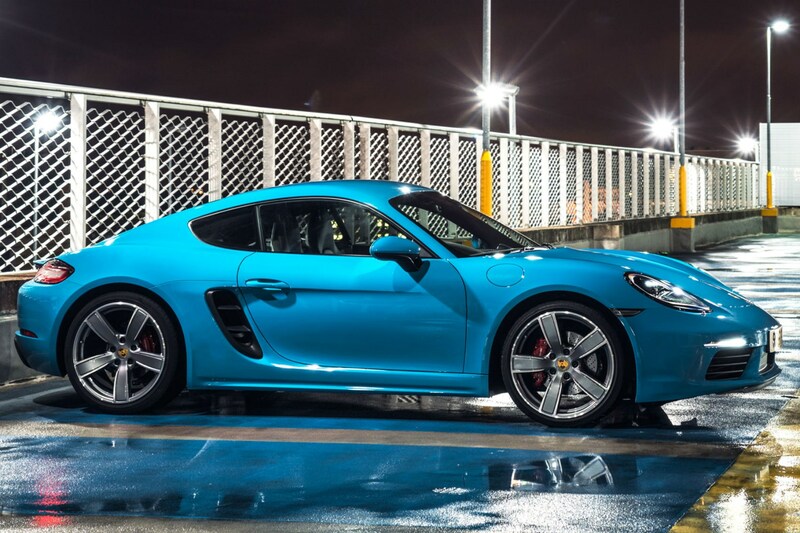 The Cayman comes with a super-slick twin-clutch automatic gearbox, which is more responsive than the conventional automatic in the Jaguar, which sometimes gets overwhelmed when you ask it to change down several gears quickly. The big difference comes in monthly payments, though; the Porsche is just £513 per month compared with the £729 Jaguar. That mounts up to £216 per month – enough change to finance a turbocharged mid-spec Skoda Fabia, with no deposit. Or you could simply bank the £7,561 savings over three years. With its pumped-up front and rear wings, beefy tyres and snarling engine note, the M2 is an altogether more serious performance car than the F-Type. While it lacks the smooth lines of the Jaguar, the M2 offers more drama. Throw in an extra 70hp and the M2 provides a more dramatic drive, too. Despite this, you get greater practicality, thanks to the rear seats and more usable boot. 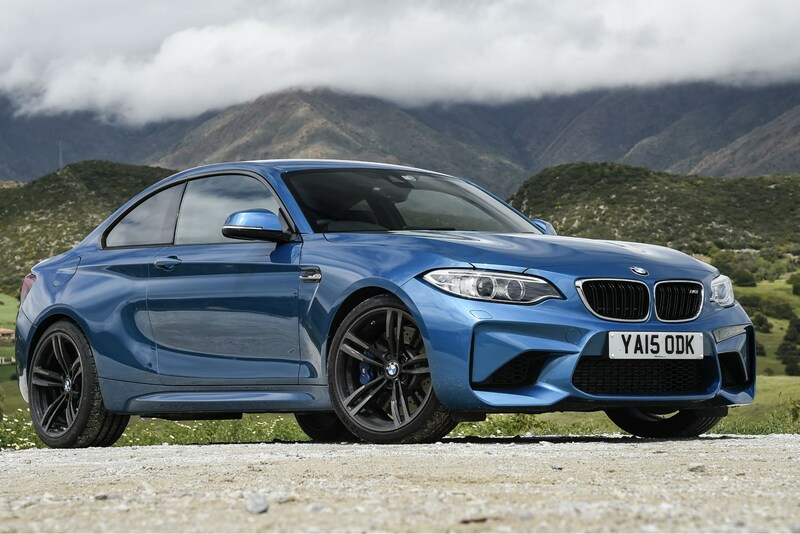 As for costs, the M2 would save you £162 per month on a like-for-like contract – totalling £5,669 over three years. You will need to put some of that towards fuel costs, as the BMW packs a thirsty 3.0-litre six-cylinder engine – 50% larger than the unit in the Jaguar. 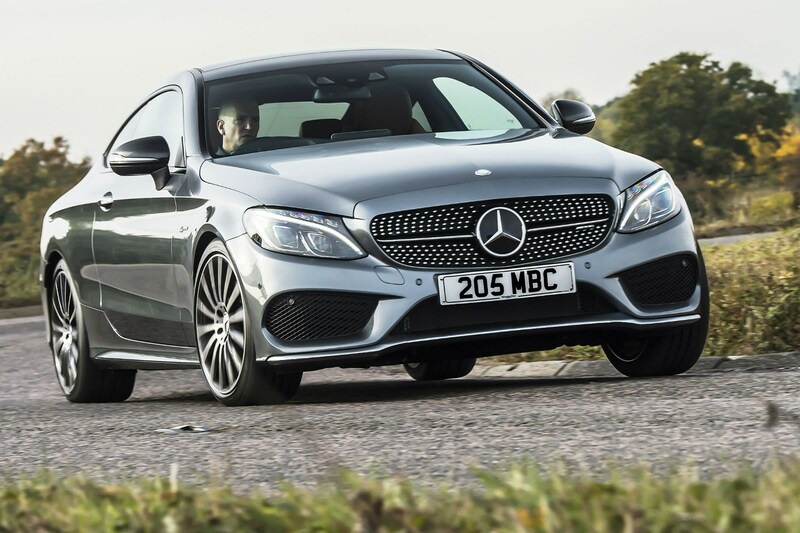 As with the BMW above, the C 43 packs an F-Type-beating 3.0-litre, six-cylinder engine with far more power, at 367hp. It also gets a standard-fit all-wheel drive system for best harnessing the engine’s power, whatever the weather. There’s a second row of seats, too, unlike in the Jaguar. Despite this, monthly payments weigh in at £664, around £60 less than the F-Type with matching contract terms. With its Mercedes badge on the bonnet and plush interior you don’t miss out in the luxury stakes, either. If sheer speed is high on your shopping list the Audi TT RS is the car for you, with a hefty 400hp on tap. Thanks to a rapid-fire dual-clutch automatic gearbox and all-wheel drive to ensure minimal wheelspin when accelerating hard, this Audi rockets to 62mph in just 3.7 seconds. 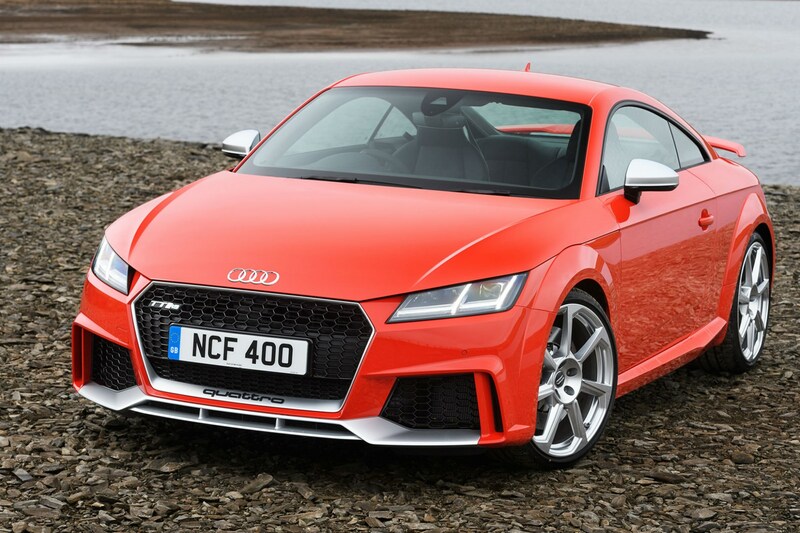 That makes the TT RS a full 2.0 seconds faster to sprint to 62mph than the F-Type. Considering the Jaguar is anything but slow, that makes this Audi ridiculously fast. Better still, the five-cylinder engine produces a savage off-beat warble that makes it stand out against the F-Type. Yes, the TT is a little pricier than the Jag, but you get a third more power for just £20 per month more. Video guide: what is PCP finance? What happens at the end of a PCP contract? What is equity and how do I use it to my advantage? Those simply looking for a distinctive two-door, rear-wheel drive sports car, however, could slash their monthly payments by a staggering £454 with the Nissan 370Z compared with the F-Type. 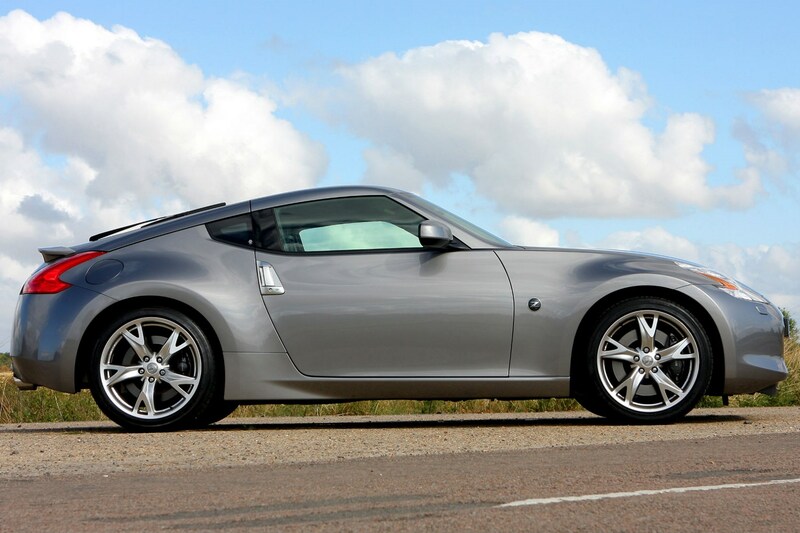 The 370Z isn’t as classy and doesn't have as slick an interior, but you’d save yourself more than £16,000 over three years by going for the Nissan over the Jaguar. Even more impressively, you could actually own the 370Z for £3,545 less than effectively just borrowing the Jaguar for three years. The savings are so big, in fact, that you could afford to finance the 370Z plus a sensible BMW 320d M Sport for the same amount as one F-Type. With that setup you could have the loud, brash and fun 370Z as a weekend car with the economical, comfortable BMW for your commute. Acceleration, space, in-car technology and zero emissions when driving. These are just some of the benefits that the Tesla offers over the pricey Jaguar. Another big plus point is the £74 per month you’d save simply in finance costs (for equivalent four-year, 10,000-mile-per-year contracts with an £11,000 deposit in this case). 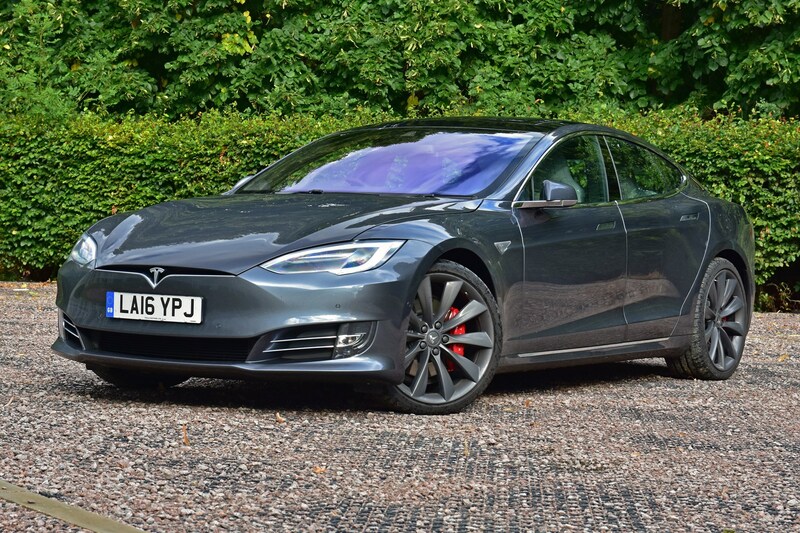 Though it is battery powered, the Tesla is notably faster in acceleration terms – 62mph flashes up more than a second sooner than in the Jaguar. On the sensible side, the sleek Tesla boasts spacious rear seats, a big boot and claimed range of 298 miles. Yes, you will have to stop to top up the Model S, but on the flipside you can’t fill the Jaguar up at home by simply plugging it in. Should the need to charge the Model S not appeal, another practical option comes in the form of the Porsche Macan GTS – complete with potent 360hp 3.0-litre engine. 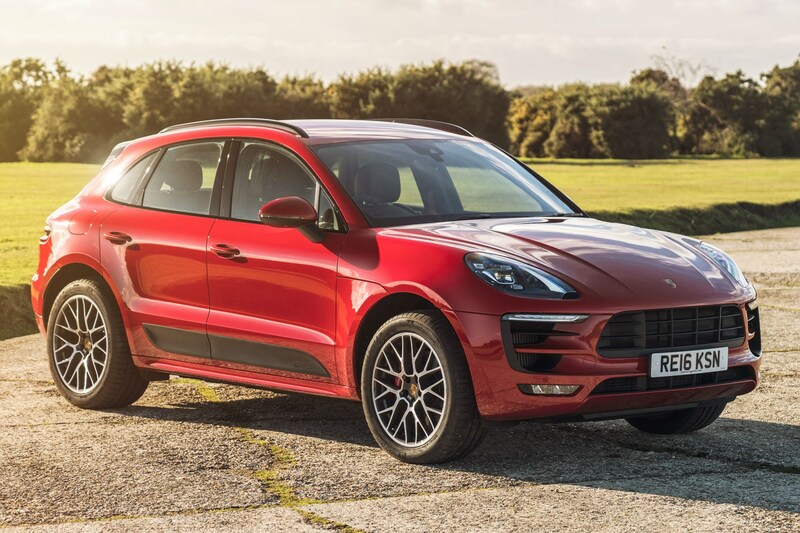 Yes it may be a heavy off-roader, but the Macan can still outsprint the Jaguar, taking just 5.2 seconds to leap to 62mph compared with 5.7 seconds. Similarly, while the list price is £8,258 higher than the F-Type, monthly payments are actually £4 less, making the Porsche a far better value prospect. What is Hire Purchase and is it for me?